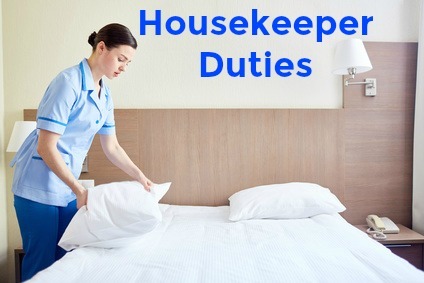 The sample housekeeper job description lists these common duties and requirements and also identifies the additional tasks and skills required for a housekeeping job in a domestic environment and in a commercial service. Need help with your resume? Use this sample housekeeper resume. Include a winning housekeeper cover letter with your application. What are the key skills for a housekeeper? Employers have identified the 5 skills they look for in a housekeeper. 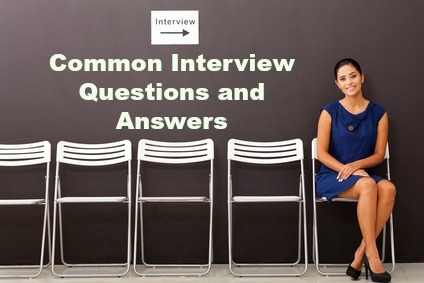 Restaurant Job Descriptions cover a range of hospitality jobs. Adapt this housekeeping job description for your own use.